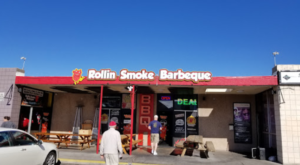 If you’ve lived in Nevada for any amount of time, you know that our state is full of the wackiest destinations. 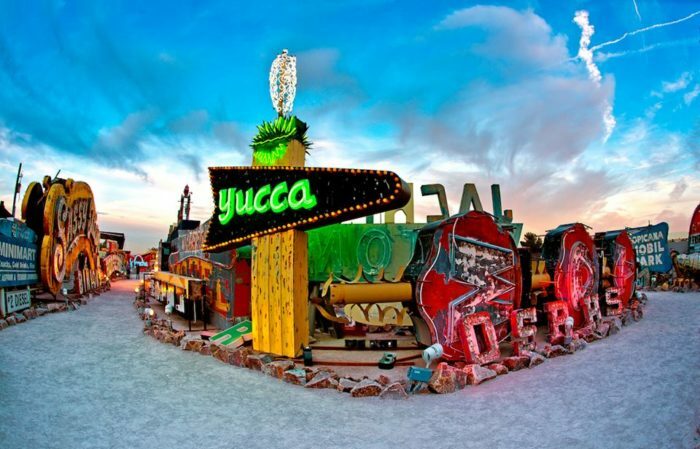 From clown-themed motels to pieces of artwork in the middle of the desert, we’ve seen all sorts of crazy destinations. However, this one-of-a-kind museum may just be the one weird attraction that truly blows your mind. 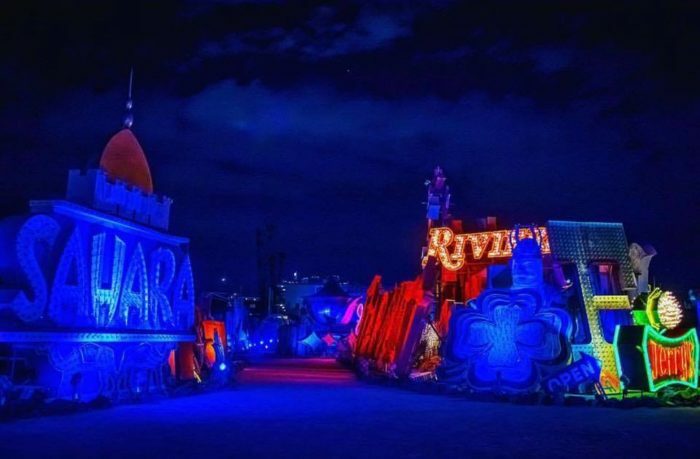 The Neon Museum is unlike any museum you’ve been to before. 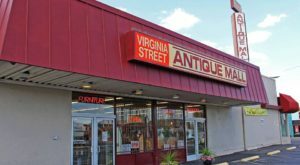 However, there’s a fascinating history behind the “artifacts” that this museum contains, and you’ll want to discover it for yourself. If there's one thing that Las Vegas is known for, it's neon. Lots and lots of neon. 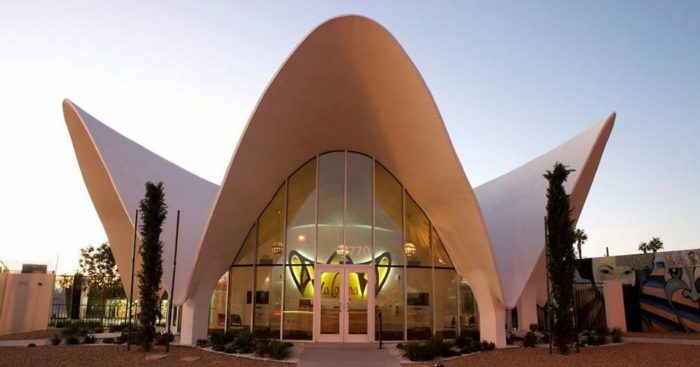 People travel from all over the world to immerse themselves in the neon atmosphere of Las Vegas, and it turns out there's a museum that's dedicated to just that. 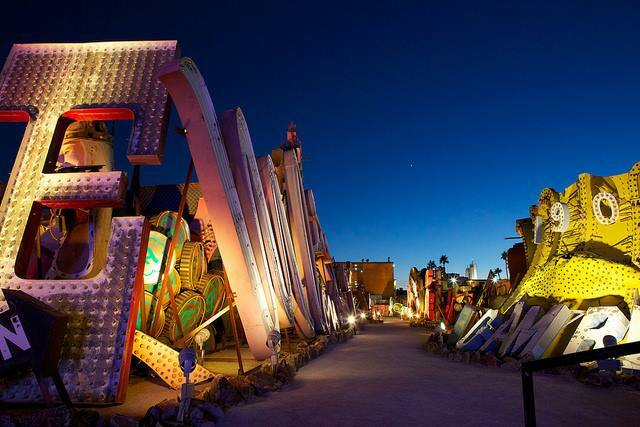 Known as The Neon Museum, this eccentric museum is dedicated to protecting decades worth of the city's neon signs. 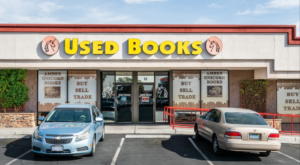 Have you ever wondered what happens to the neon signs that get tossed out because of upgrades or the place going out of business? A lot of them end up right here. 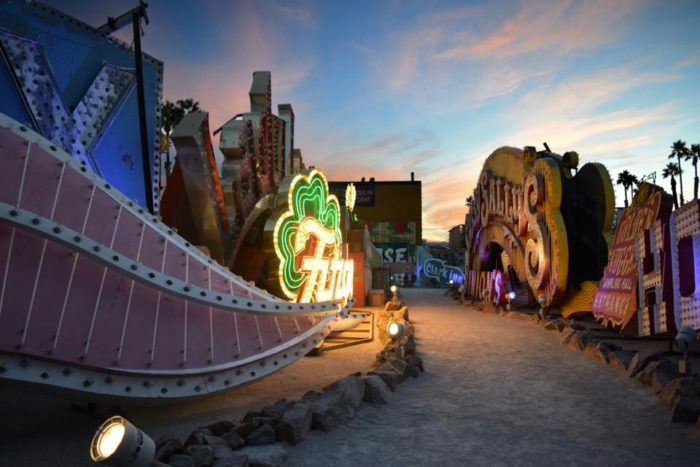 The Neon Museum has been collecting Las Vegas' neon history since 1996. 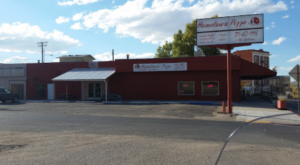 The non-profit organization is much more than a "neon junkyard". 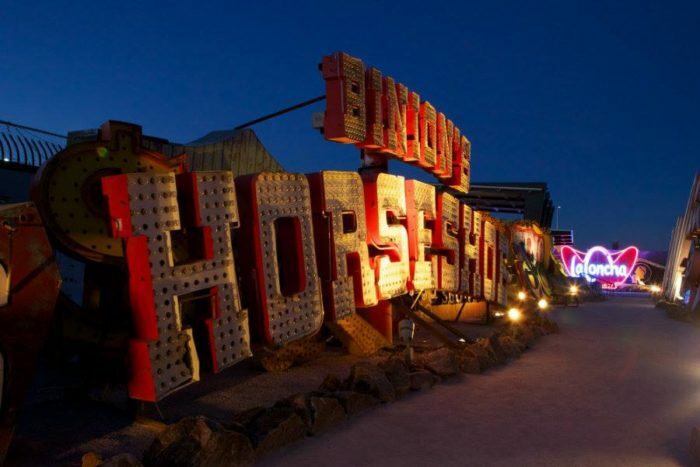 It's a place to learn about the cultural history behind these neon signs. It's an incredibly immersive tour through the city's past, and it's definitely memorable. 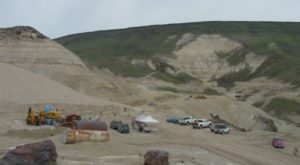 It all began when The Sand Hotel and Casino closed in 1995. There was no place to store the casino's massive sign, and it was unfortunately scrapped. For its opening in 1996, the museum restored and installed the famous Hacienda Horse & Rider sign. Other notable signs include Stardust, Sahara, a skull removed from Treasure Island, and letters from Moulin Rouge. Each piece is loaded with unique history and learning about them is absolutely fascinating. Just last year, the museum began "Brilliant! ", a half hour long night show designed by Craig Winslow. The show uses multiple projectors to reanimate the old signs, all to the tunes of vintage and modern music. Of course, neon is best viewed at nighttime so this show is an amazing way to experience it. 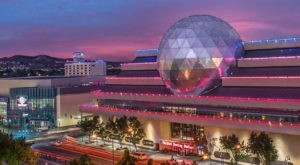 Seeing this wacky museum is a must for any history-lovin' Nevadan. They offer guided tours nearly every hour, on the hour, from 9:00 am to 10:00 pm. 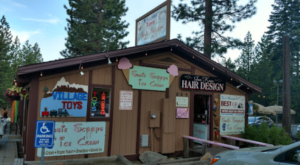 Day tours are $19 for general admission ($15 for students, seniors, veterans, and Nevada residents), but cost a little more for evening tours. For more information, visit their website here. 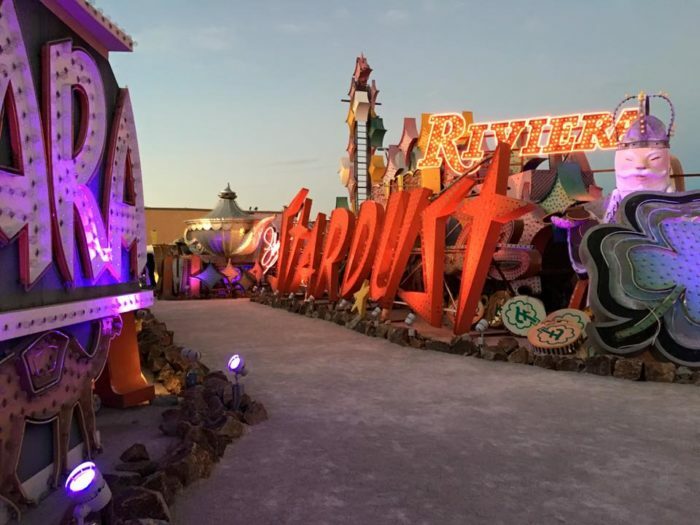 The Neon Museum is definitely one weird attraction in the Silver State. Can you think of any others? Let us know in the comments! 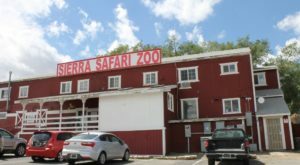 And be sure to check out our list of The 10 Weirdest Museums In Nevada for more strangely fascinating places like this one.